Overlooking the lake, Hotel Barchetta is located in Como’s main square, offering high levels of service and a friendly welcome. 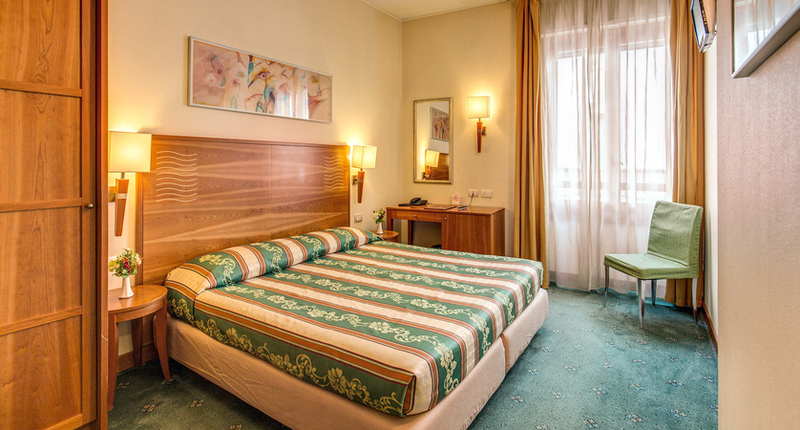 A short stroll from Como's famous piazzas, Hotel Plinius is settled within the pedestrian area making it an enviable base for visiting the local attractions or catching the hydrafoil to the other resorts on Italy's most luxurious lake. The city itself has a wealth of attractions for sightseers, with an historic centre dating back to Roman times, ancient walls, passageways to explore and many churches dating from various centuries including the Duomo (cathedral), San Fedele (a Romanesque church) and Sant’Abbondio (a Romanesque basilica). Museums include the Tempio Voltiano, a science museum dedicated to the inventor of the battery, Alessandro Volta, who was born here. For a touch of “Como with altitude”, take the funicular up to Brunate for great views of the lake. 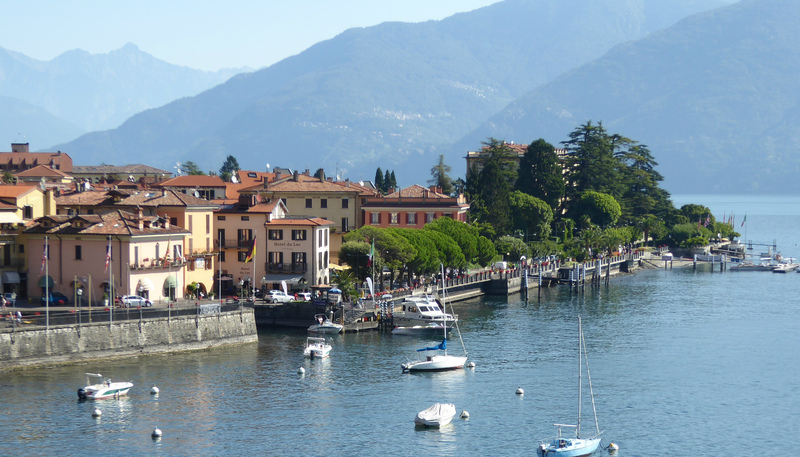 Como is also a good base to explore the region, with regular ferries visiting other Lake Como resorts. Since 1894, the Como-Brunate funicular railway has been taking passengers up to Brunate to enjoy the breathtaking views this vantage point offers over Lake Como and the surrounding mountains. Once at the top, you can explore the areas such as Brunate, which has the Pissarottino spring, the splendid Villa d’Este and Monte Rosa. On the way back down we pass the 15th century former convent of Eremo di San Donato. You can combine Como with any resort on Lake Maggiore. Fly to Bergamo and combine Como with Lake Iseo, or with some resorts on Lake Garda such as Gardone Riviera.